The Rhetoric consists of three books. Book I offers a general overview, presenting the purposes of rhetoric and a working definition; it also offers a detailed discussion of the major contexts and types of rhetoric. Book II discusses in detail the three means of persuasion that an orator must rely on: those grounded in credibility (ethos), in the emotions and psychology of the audience (pathos), and in patterns of reasoning (logos). Book III introduces the elements of style (word choice, metaphor, and sentence structure) and arrangement (organization). Some attention is paid to delivery, but generally the reader is referred to the Poetics for more information in that area. 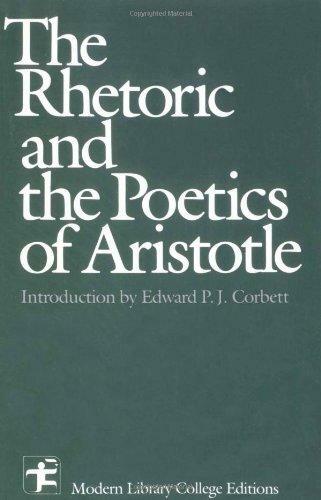 Many chapters in Book I of Aristotle’s Rhetoric cover the various typical deliberative arguments in Athenian culture.